IP Telephony delivers all the functions and reliability of a traditional PBX but with lower call costs and none of the complications. It’s easily scalable, flexible by design and works on a pay-as-you-go model. A VoIP (Voice over Internet Protocol) service delivers freedom and functionality. 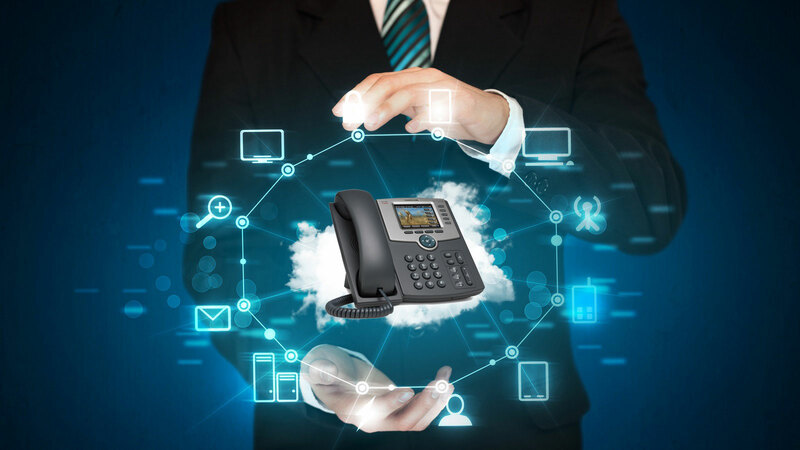 With one of VoIP telephony solutions your business will benefit from flexible call routing, free calls to and from different office locations and cost savings in line rental and call costs. VoIP services are scalable and avoid big upfront expenses that comes with on-premise equipment. If you want to add another user, it’s a simple software update that’s added to your monthly bill. No more upgrades, no more maintenance, no more hardware. Systeque provides Onsite and Cloud based telephony solutions to ensure the highest call quality and service reliability. We only work with the best names in the business and provide integration, configuration and support services for any size of organization.